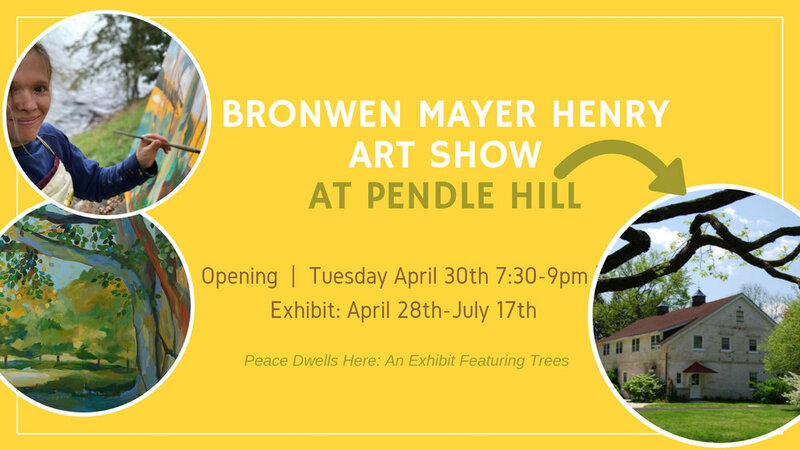 As part of Pendle Hill's Arts and Spirituality program, Bronwen Mayer Henry will have artwork featuring the joy, peace, and wonder of trees. Her large scale pieces, will be on display at Pendle Hill Barn Gallery April 30th-July 17th. Opening Night with Talk by artist, Tuesday April 30th, 7:30-9pm Free and open to the public. 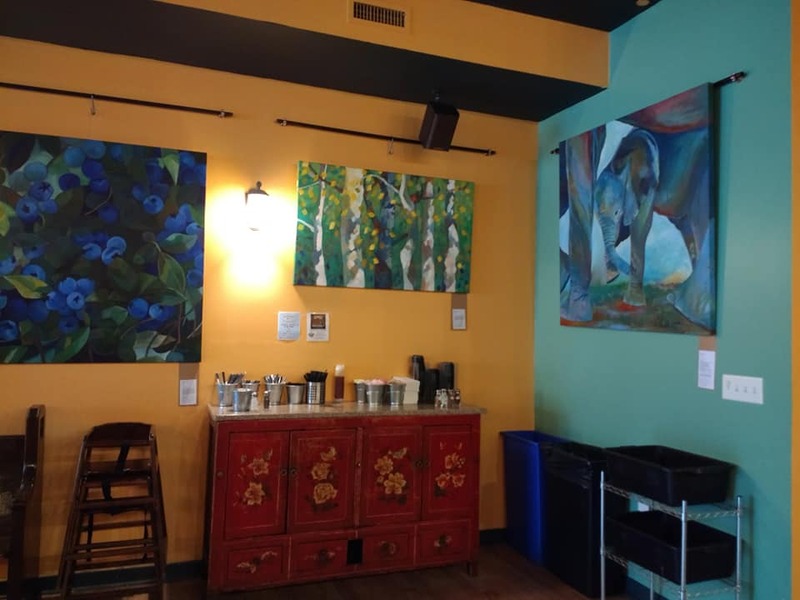 I am so excited and grateful to have made this connection at Pendle Hill...and when they said they were looking for an artist to feature trees and spirituality--it felt like a perfect fit. If you've ever wanted to check out Pendle Hill--the gorgeous restorative quaker retreat--now is your chance! 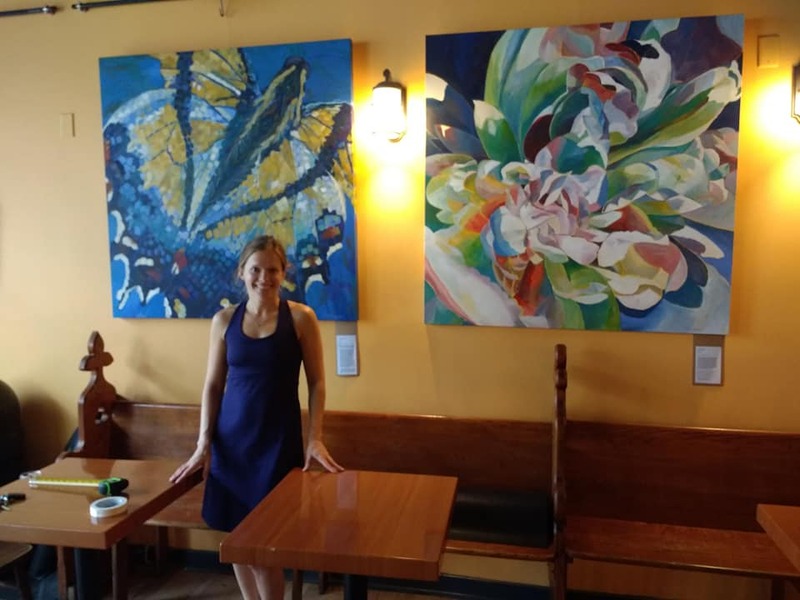 I'm so grateful to have an ongoing display of art at BeWell Bakery and Cafe 2651 HUNTINGDON PIKE HUNTINGDON VALLEY, PA. Open Monday-Friday 7am-9pm, Saturday 8am-9pm, Sunday 8am-8pm. Come try a delicious breakfast, lunch, dinner or dessert. Interested in a piece on display? Send me a message and I'll meet you there. 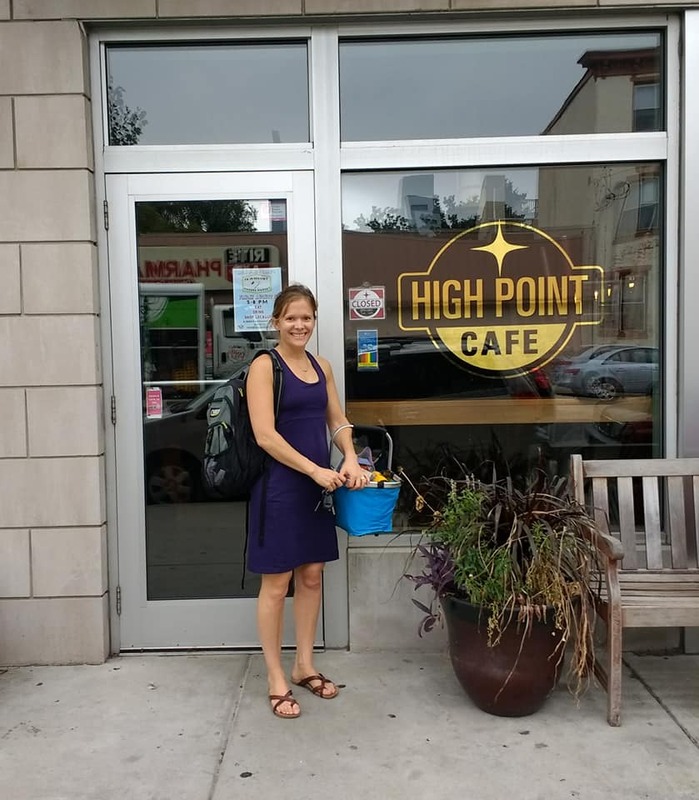 Check out the fourteen pieces I have on display at High Point Cafe on Fairmount Ave. Grab a cup of coffee, a crepe, or a favorite gluten free baked good. Gryphon Cafe is the place to be! Great coffee and awesome food (I love the soups!). Please join me and Christina Orthwein (Ceramics) and Mark Dixon (painting) for an opening reception at Abington Art Center 6-8pm, 515 Meetinghouse Rd. Jenkintown, PA 19046. 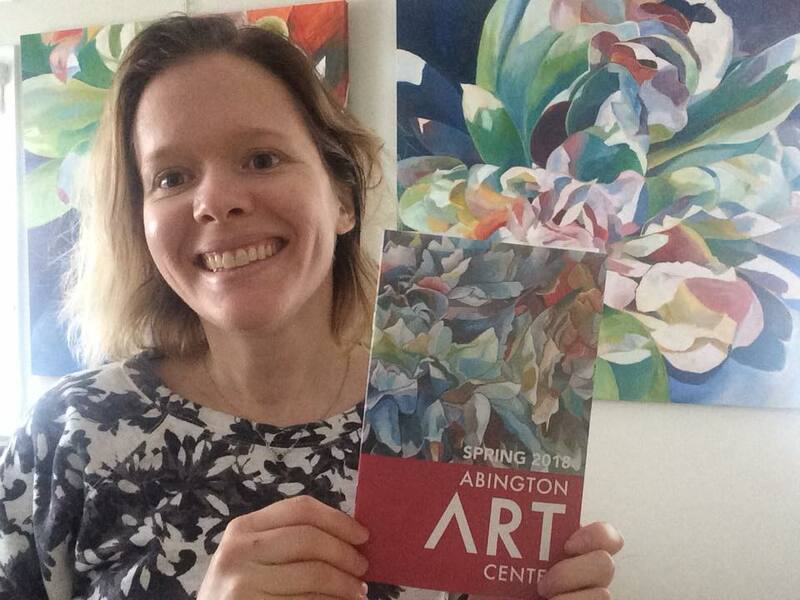 Please join me for my first ever art show at Abington Art Center. Brand new pieces and a few favorites from over the years (including my first ever big painting) will be on display April 3-June 7. I'm setting up a new show at High Point Cafe 602 Carpenter Ln in Philadelphia. The work will be visible for February and March with an artist reception on Sunday February 25th 3-5pm. My newest blueberries will be on display as well as some other favorites.